V.A. 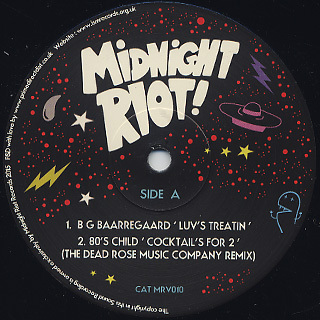 / Midnight Riot! 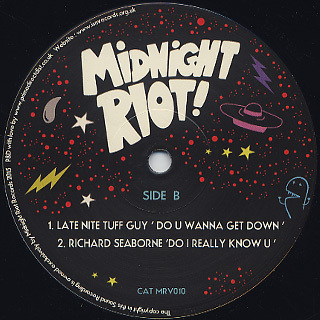 Volume 8 Sampler (12inch / Midnight Riot) | 中古レコード通販 大阪 Root Down Records. 2015, 80's, Boogie, Disco, Re-Edit, Sold Out, V.A.